Booking Details: Course fee: £55/£35 students, for further information about guest artists and schedule details, please email l.ritchie@chi.ac.uk. University cellists who assist with the organisation have their fee waived. The University of Chichester hosts a Cello Weekend two-day course led by Professor Laura Ritchie. 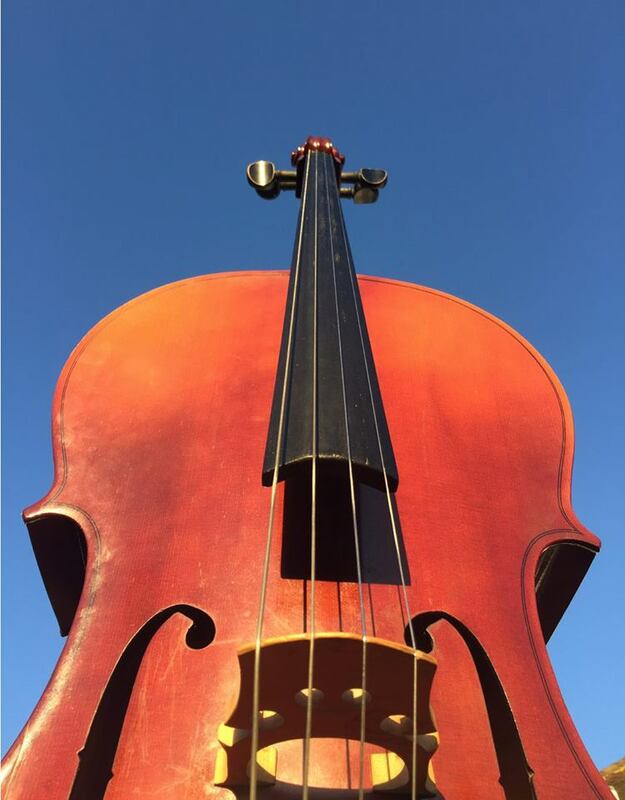 The Cello Weekend is an opportunity for cellists keen to develop their performing, skills, technique, and musical appreciation to come together for a remarkable weekend of music making. Cellists perform in a symphony-sized cello-orchestra, explore the diversity of repertoire, and enjoy chamber music, workshops, and masterclasses. The course is open to cellists of all ages and abilities, and all music is arranged to suit participants’ individual levels. This year we welcome the craftsmen from Cardiff Violins to give a workshop on instrument maintenance and to give free health-checks to participants’ instruments. There is a gala concert to finish the course on Sunday at 4:30 pm that features the participant cello-orchestra. The music ranges from arrangements of popular hits to Bach and other contemporary classical music.